The Maruti Omni is the oldest product in the company’s line-up currently. 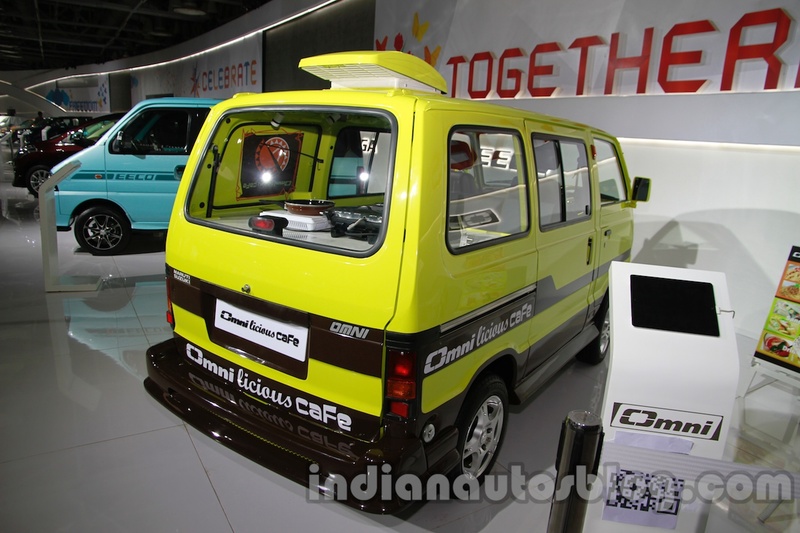 Launched in 1985, the microvan will finally exit the Indian market in 2020. 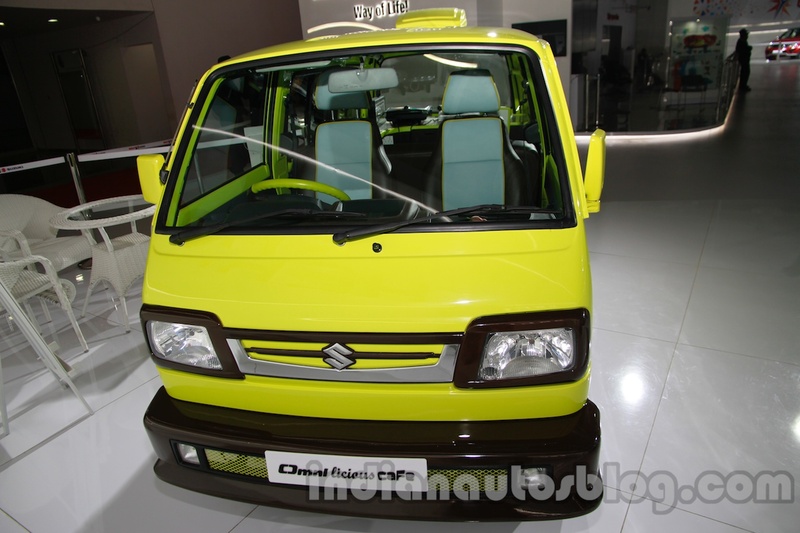 The Maruti Omni is essentially a rebadged version of a 1980's Suzuki Every, a microvan based on the Suzuki Carry light truck. Speaking to carandbike, R C Bhargava, Chairman, Maruti Suzuki, confirmed that the Omni doesn’t have a future post the rollout of Bharat New Vehicle Safety Assessment Program (BNVSAP) for old vehicles in October 2020. “There are certain models that cannot be made ready to meet the upcoming safety norms and we will have to discontinue them, Maruti Omni being one of them,” he said. It may not take until October 2020 to see the Omni drive off into the sunset. Its discontinuation is expected before April 1, 2020, when BSVI emission norms become effective. The Maruti Omni is essentially a rebadged version of an older generation Suzuki Every, a microvan based on the Suzuki Carry light truck. It is available as a five-seater and an eight-seater, and the company has purpose-built Cargo and Ambulance applications as well. The Maruti Omni measures 3,370 mm in length, 1,410 mm in width and 1,640 mm in height. It has a 1,840 mm wheelbase and a 165 mm ground clearance. A 0.8-litre three-cylinder petrol engine developing 34.7 PS at 5,000 rpm and 59 Nm of torque at 2,500 rpm comes standard. A 4-speed manual transmission sends drive to the wheels. Maruti Suzuki has sold more than 15.7 million units of the Omni making it one of the highest sold automobiles ever in india. The Maruti Omni’s prices start at INR 2,75,050 (ex-showroom Delhi). More than 15.7 million units are plying on the roads currently.